IKEA and the Consumer Product Safety Commission announced a sweeping recall of 29 million dressers Tuesday due to the deadly risk they pose to children if they tip over. 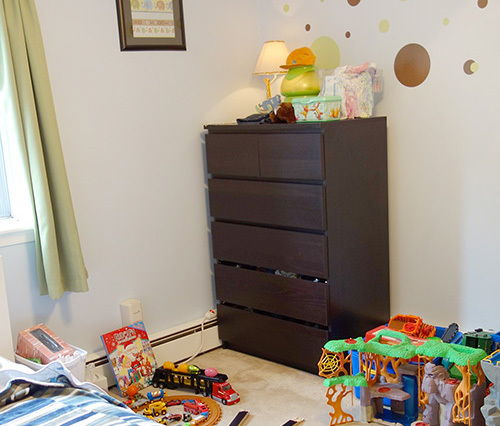 The recall, one of the largest in history, comes after the deaths of at least three children who tragically lost their lives when an IKEA MALM dresser tipped over, pinning them beneath. Philadelphia personal injury firm Feldman Shepherd has filed lawsuits on behalf of the families against IKEA alleging that the dressers do not meet industry safety standards. The first death occurred in 2014, yet it took two years and two more child deaths for the company to issue a full recall of the dressers. A previous “safety program” acknowledged the risk but fell short of a full recall that offered a refund. 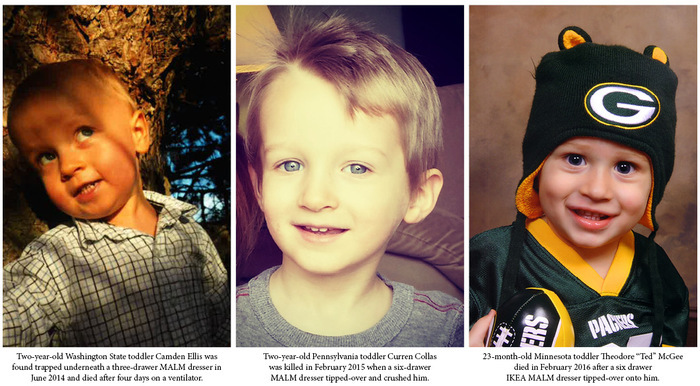 “We are the parents of Camden Ellis, who was killed when an IKEA MALM dresser tipped over and crushed him. While we are glad to hear of the recall by IKEA of 29 million defective chests and dressers, we will never be able to forget that Camden’s death was preventable. Had IKEA simply designed its furniture to meet minimum stability standards, Camden would still be with us. 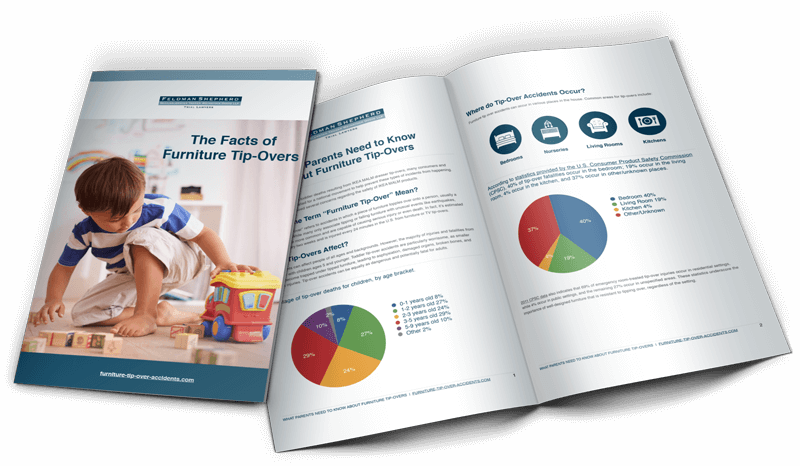 Parents of any child injured by a dresser that has overturned — whether IKEA or any other brand — are urged to contact Feldman Shepherd to share their story and discuss their legal options. The firm can be reached at (844) 480-0100 or by filling out the form below.